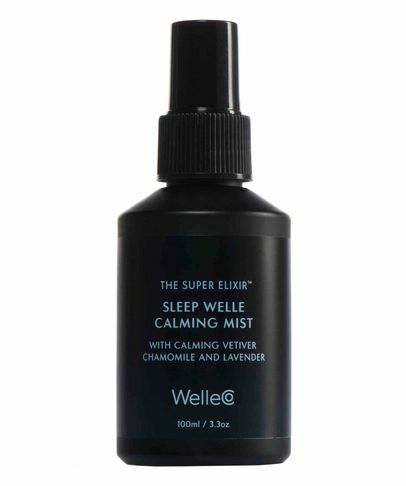 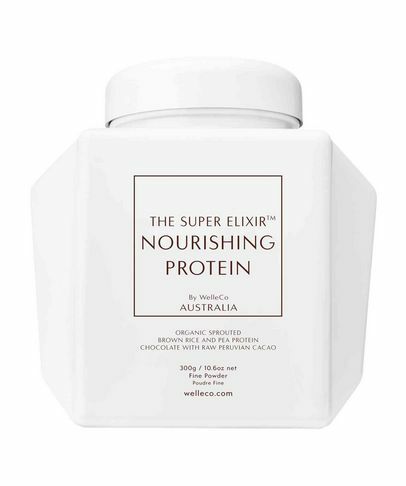 Co-founded by supermodel Elle Macpherson (aka ‘The Body’) you can trust WelleCo to help you look – as well as feel – your absolute best, inside and out. 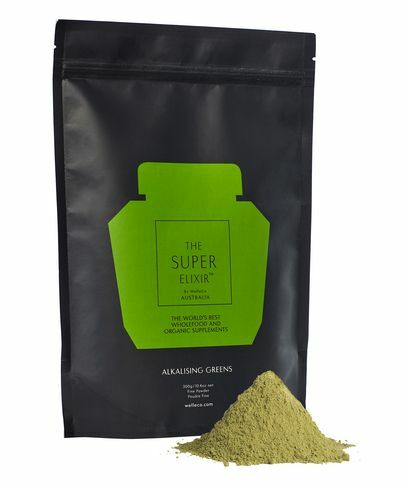 It all started when when Dr Simone Laubscher shared the benefits of her alkalising green powder with Elle, who found the neutralising, acidity balancing results so life changing that she wanted to share them with the world. 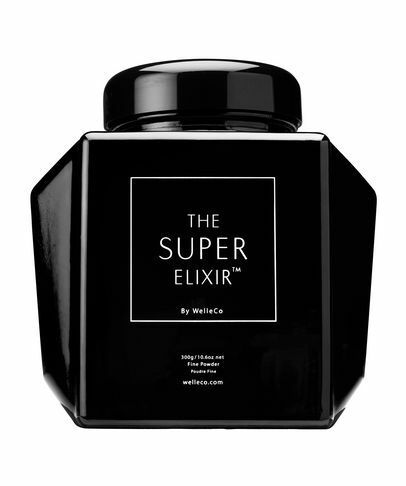 Recognising the importance of easily absorbable supplements, WelleCo’s range of bio-live, organic plant-based supplements gives your body the nutrients it craves in the same way as natural wholefoods. 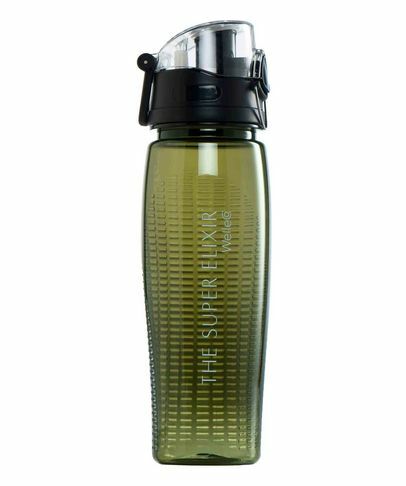 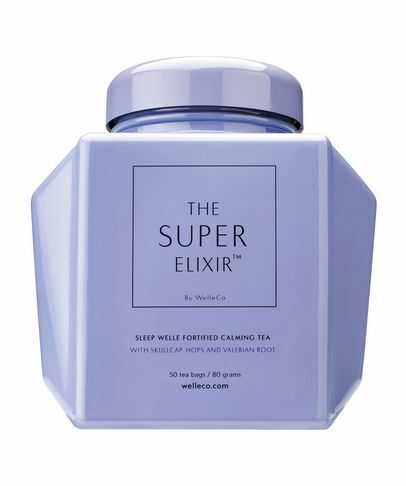 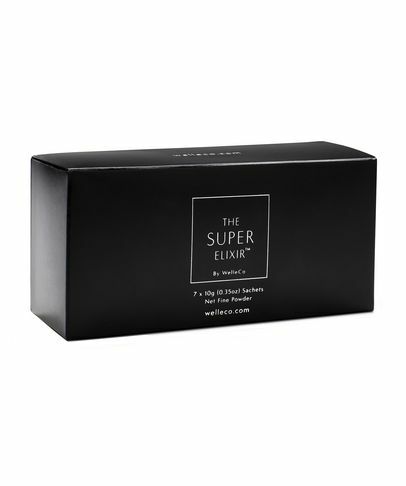 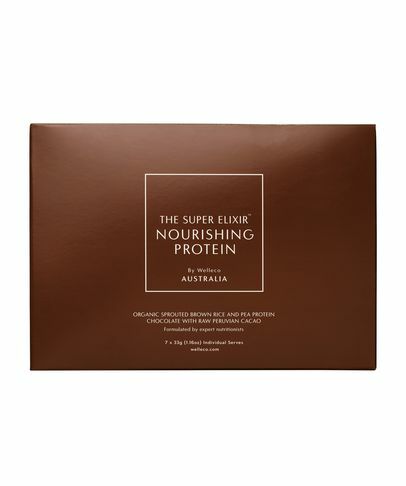 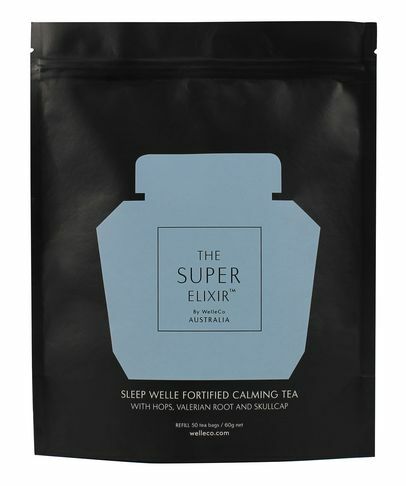 As well as THE SUPER ELIXIR Alkalising Formula, this green, clean brand offers pure plant protein and calming tea to help you live a blissfully balanced life.